Start your Estate Planning now! Estate Planning is becoming a necessity. An increase in the estate duty rate and a potential doubling of the capital gains tax rate for individuals are tipped as potential additional revenue sources to make up for increasing budget shortfalls. This, together with recently introduced changes to the taxation of interest-free loans to trusts — that devilish estate planning tool — has the potential of filling government coffers with an additional R3bn to R5bn a year. The recommendations of the Davis Tax Committee on estate duty and donations tax are expected to feature in Finance Minister Pravin Gordhan’s budget speech on February 22. 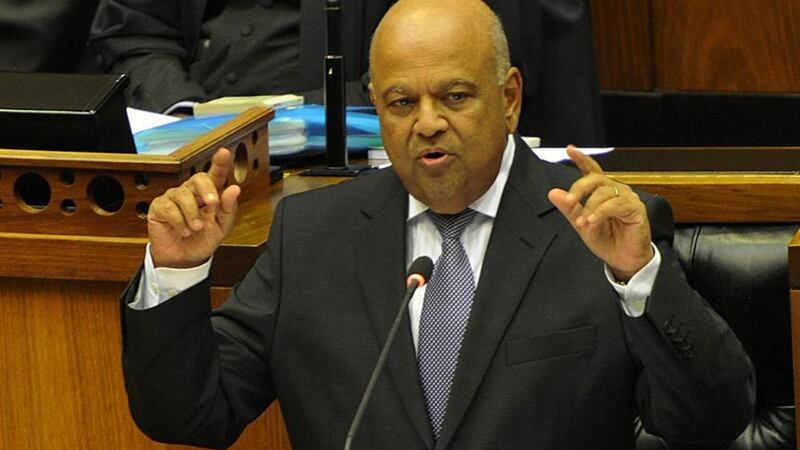 Gordhan will announce how the government plans to collect an additional R28bn in tax revenue, after an expected shortfall of R23bn for the current tax year. The committee has recommended an increase in taxable estates valued at R3.5m-R15m to 20%, with an additional 5% on estates worth more than R30m. The recommendations may bring relief for the Average Joe, but for the wealthy it may be another bitter pill. The committee has also recommended that the roll-over relief for spouses be scrapped so that everyone — whether married or not — is taxed the same, alive and in death. The roll-over relief currently means no estate duty, donations tax or capital gains tax if the assets of the deceased are left to the surviving spouse. Taxation is triggered only on the death of the surviving member of the marriage. Patricia Williams, tax partner at law firm Bowmans, says if this recommendation is implemented, transactions between spouses will start to fall within the tax net, potentially triggering capital gains tax and donations tax. She notes that the capital gains tax and donations tax will be applicable if there are transfers of assets between couples (living and deceased), even if the size of the estate was less than the proposed R15m-R30m. “Leaving assets to one’s spouse upon death would become a very fiscally expensive choice, since these assets would be taxed upon the death of the first spouse, and then a second time upon death of the second spouse,” Williams says. 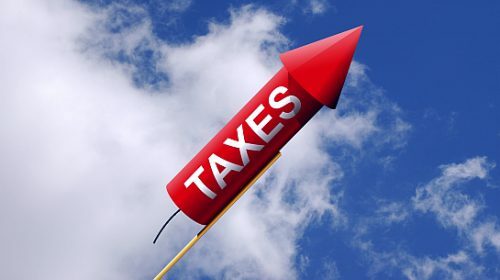 Piet Nel, head of the School of Applied Tax at the South African Institute of Tax Professionals (SAIT), says the current inclusion rates on capital gains tax present a problem. The inclusion rate is the portion of the capital gain which is included in taxable income. 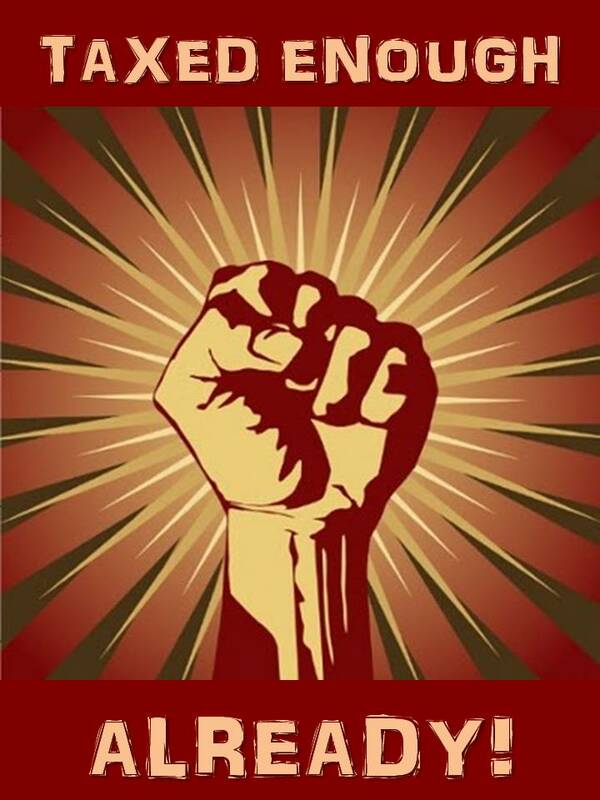 In the case of individuals, it is currently 40%, and for companies and trusts 80%. The effective rate on which the portion of the gains is taxed is 16.4% for individuals, 22.4% for companies and 32.8% for trusts. Nel says with the introduction of a tax on capital gains, inclusion rates were to be kept low to address the impact on inflation. That was why an inflation adjustment was not brought in. The rates of estate duty and donations tax were reduced from 25% to 20% in 2001 when capital gains tax was first introduced, to counter the double taxation at death (estate duty and capital gains tax). However, since then the inclusion rates have been increased twice, yet there has been no reduction in the estate duty or donations tax rate. “The tax on the capital gains at death and the fact that we have no inflation adjustments, makes the tax too high,” Nel says. When last did we have adjustments? Cheryl Howard, MD of Talaria Wealth, says the tax free amounts for capital gains tax and estate duty have not been adjusted for years. Currently only estates valued below R3.5m are excluded from estate duty and the exclusion from capital gains tax (at the year of death) has remained R300,000 since 2012. The Davis Tax Committee states in its final estate duty report that even if the general abatement (exclusion) were increased to R7.5m, it would not represent a “complete solution”. “It is not difficult to imagine that a taxpayer’s modest primary residence and personal effects could easily exceed R3m, leaving but R4.5m remaining to cover savings, investments and life insurance benefits,” the report says. The report refers to figures from the South African Revenue Service (SARS) which show that the value of the majority of estates (1,310 out of 1,445) are worth less than R15m. Their estate duty liability amounts to R556m of the total estate duty collection of R1.4bn (2014-15). “It can thus be concluded that the loss of estate duty associated with dramatically increasing the primary abatement is no cause for alarm,” the committee says. Howard says the increase of taxable estates to R15m will be a relief for Average Joe, but Blink Stefaans is clearly targeted with the proposed increase in estate duty, the scrapping of the roll-over relief for couples and the taxing of interest-free loans to trusts. Howard also warns that the inclusion rate for capital gains can “easily” be increased from 40% to 80%, raising the effective capital gains tax rate for individuals to the same level as trusts (32.8%). “Trusts remain the most effective way of structuring one’s estate. However, for people with estates valued at less than R30m, it is no longer a cost-effective option because the cost of compliance and punitive rates,” she says. Nel says middle-class people with an estate below R3.5m have no need to do any planning to avoid estate duty. It is where the combined estate of spouses, exceed the R3.5 m that planning is required. “The roll-over relief between spouses really gives the only relief. That is why it should not be taken away,” he says.